In our house Olivia’s dad is the “techy” one. I haven’t had much interest in downloading apps or playing computer games at all. But the times we’re in now most kids are drawn to computers, iPads and phones so having appropriate apps and games for them is quite important (in their little eyes anyway) And up until a few months ago, I had nothing of interest on my phone for O to play with (except YouTube – Yes, my 3 year old watches stuff on YouTube!) So it was always her daddy’s phone that she would pick up to play games on. I felt like the boring, uncool mammy! So when I was approached by Kidloland to review their app aimed at toddlers and pre-schoolers, I jumped at the chance as I had absolutely nothing exciting to offer Olivia on my phone. To be honest I wasn’t really bothered going out of my way to download anything in the past because it’s just not my thing. I only found out about Pokémon Go the other day like! So I got excited when I was offered this app for Olivia to try out, it was a chance for me to get involved with it too. Once the app was downloaded onto my phone I sat down with O and we had a look through the many different categories. At first glance the illustrations seemed a bit dated but the more I used the app with Olivia the more it grew on me and it reminded me of my childhood and I felt it was going back to basics, but in a good way. At the end of the day Olivia is only three, so it’s not like she’s used to state of the art graphics (or me for that matter!) What do I know?!? Kidloland is an app with over 575 nursery rhymes, activities, games, stories and songs for young kids and to this day Olivia hasn’t got through them all yet! Over time she will become more curious and want to look at what else is on offer but at the moment she has her favourites and she’s quite happy with that. She sticks to matching her shapes, puzzles, joining the dots, colour matching, the alphabet and numbers. It’s extremely educational and I have noticed how far she has come since using the app. 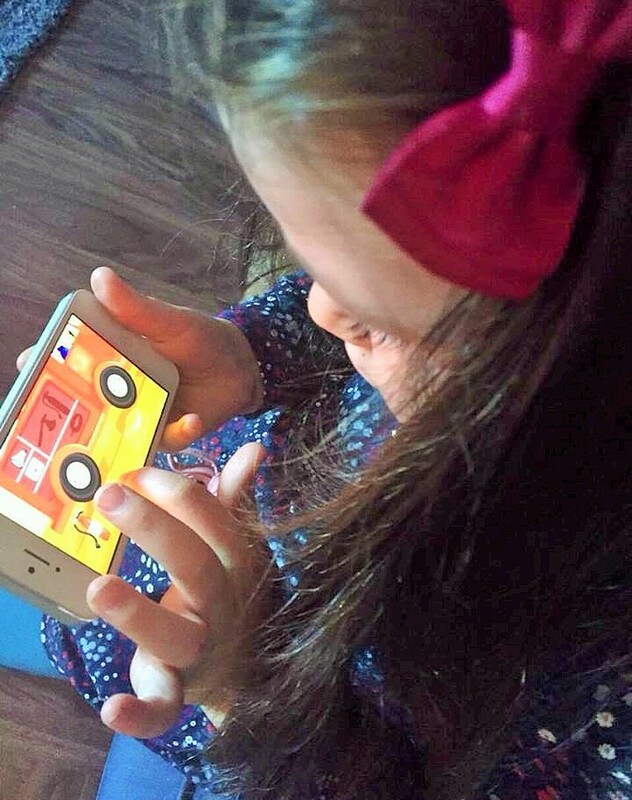 It helps to develop hand eye co-ordination and I’ve noticed Olivia’s memory is quite advanced for a three year old when it comes to playing this app especially. Since starting playschool three weeks ago, I feel the app has been a welcome advantage for her regarding the educational aspect. 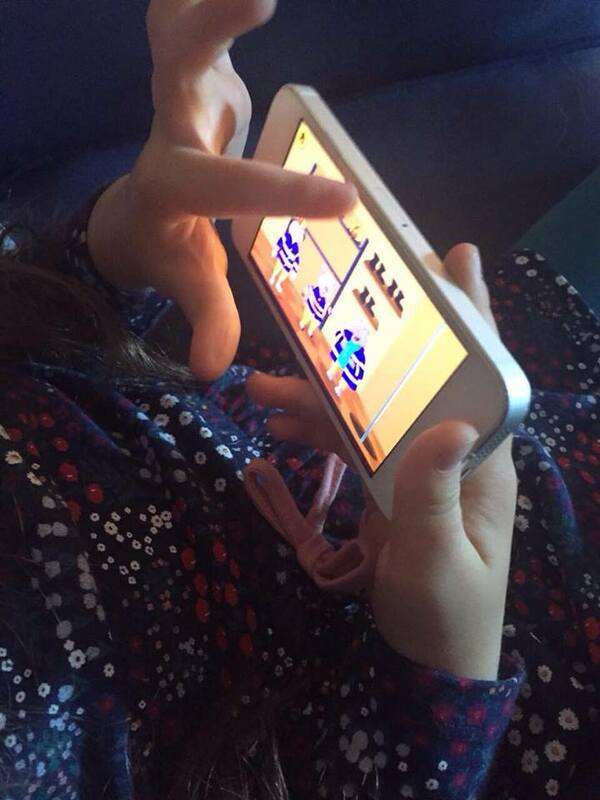 It’s a fun app but when you see that your child is also learning from it, then it’s a win – win situation. After a week or so of her dad and I supervising her while she was getting the hang of using it, we slowly drifted away and started to do our own thing (ie washing dishes, hanging out clothes, dare I say, eat lunch in peace.) Apps like these are a god send because we have a few minutes free to do what we want ourselves, while she’s doing something that benefits her and she doesn’t even know it yet! If you’re interested in Kidloland for your little one then I have 3 months Subscription to giveaway to FIVE lucky readers! To enter my competition just LIKE my Facebook page HERE and comment below with your name. Winner announced Sunday 2nd October. Good luck! Disclosure – I received this app for free to review, however all opinions and views are my own. Hi Nicola, I just picked you out of the hat as one of the winners for the 3 month subscription! i’ll be in touch once kidloland send me the codes ok? Hi Jo, I just picked you out of the hat as one of the winners for the 3 month subscription! i’ll be in touch once kidloland send me the codes ok? 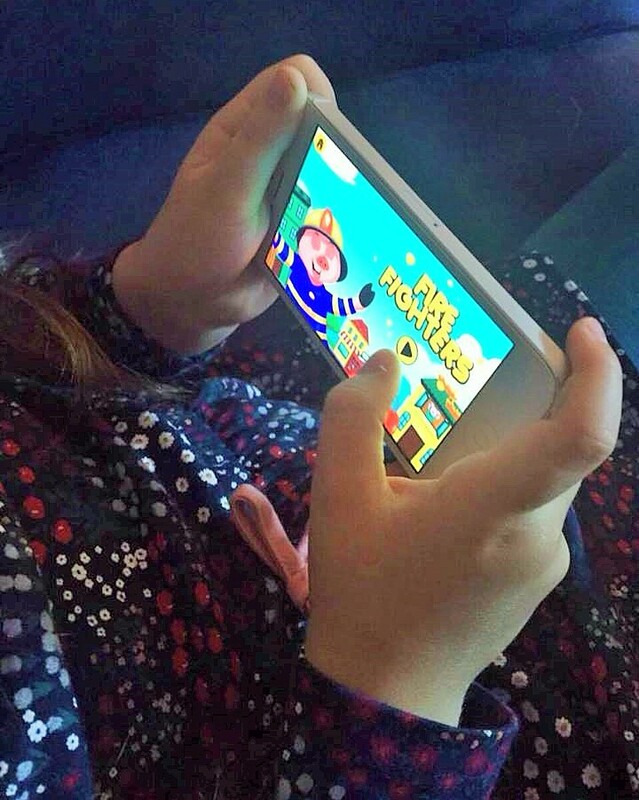 Seems like a nice app for youngsters. On the subject of little ones using devices, it is important to protect them from inappropriate content that can pop up on their screen. We use Ikydz (www.ikydz.com) which is fantastic for kids of all ages, it might be a good one to review. NextBreast Cancer Awareness Month – Centra’s #livewell campaign.